The Walk a Thon is on October 16, 2016 (Sunday) from 8:30am to 12:30pm. This WILL be the BEST Walk a Thon ever! 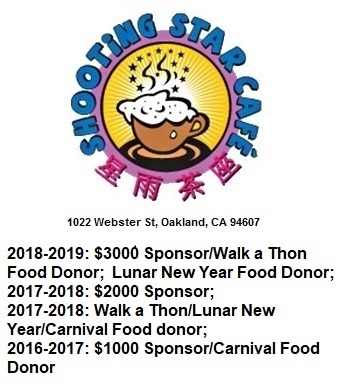 There will be a parents’ zone, great raffle prizes (Great America Tickets, Oakland Zoo Passes, and a Starbucks Gift-card), coffee/food, $100 cash prizes, etc. ← Lincoln Elementary School Wins Recognition For Performing Above State Standards!